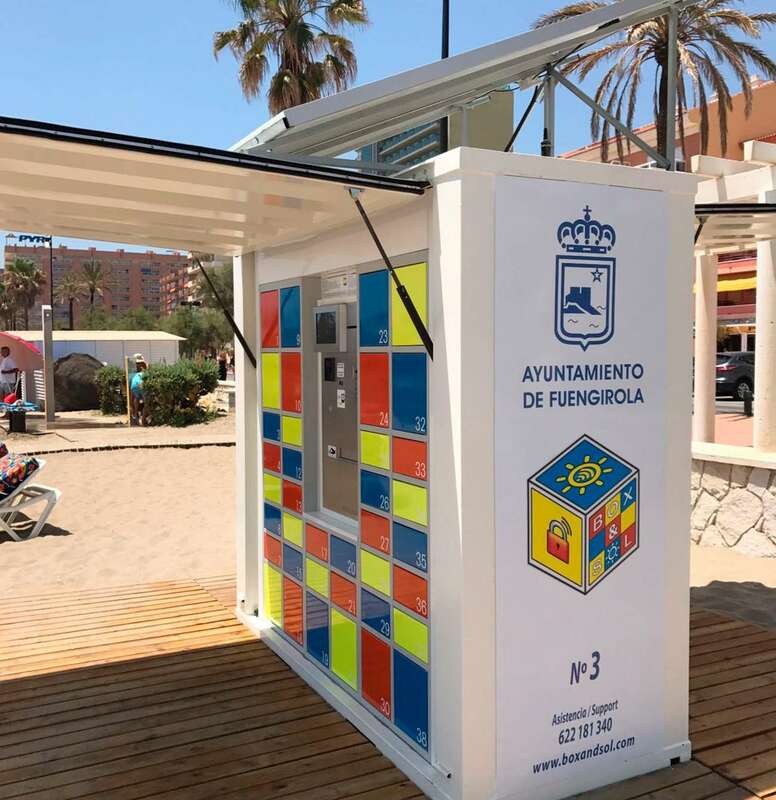 Mobile Locker delivers high quality, innovative and customised lockers for festivals, events, beaches, ski resort, shopping centres and more. 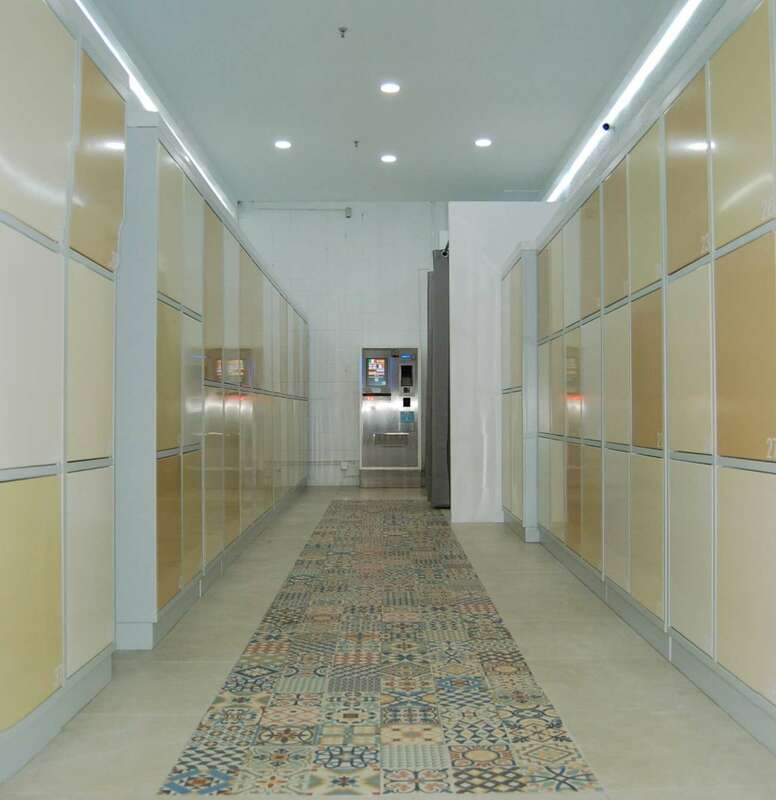 In addition, we can also provide permanent lockers, linked to smart services (parcel delivery, e-commerce, etc.) at various types of locations. Read here why Mobile Locker makes the difference compared to other existing locker systems on the market. Mobile Locker focuses on smart and innovative applications in which the locker is used as a starting point in a broader service model. Thanks to our big data platform, marketing options and extensive support, your locker project will be optimised as much as possible. Powered by powerful software that allows you to integrate cross marketing tools with a minimum of staff. Combinable with various payment systems, including cashless payment solutions and, thanks to our open API, there are many possibilities for integration. Robust, reliable and durable mobile lockers with a longer service life than the average locker in the market. Our lockers are made of high quality and robust materials and have been tested for many years for all outdoor applications. 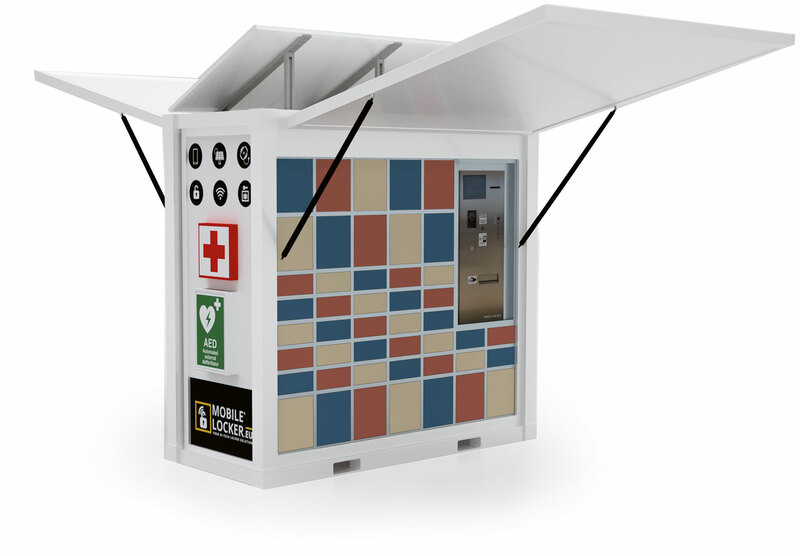 Compose your own locker units, adapted to the needs of your location or business model. Possibility to personalise look & feel of the lockers. The only supplier in the world that has pure mobile lockers available so that the available spaces can be optimally used (patent pending).